In a watch that was — surprisingly — not shown to media at the brand’s recent townhouse events, Bremont has added to their ‘tested beyond endurance’ tagline with a new strap option for their Supermarine family. 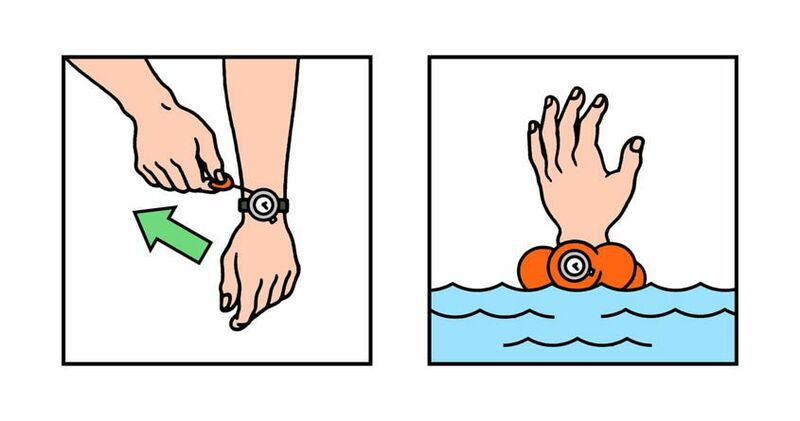 Details around the strap are scarce, but the press release describes how, in the event of a marine mishap, a simple pull of a ripcord causes the rubber strap to inflate, like a life cuff, improving your buoyancy, and the chances of the watch surviving the mishap unharmed. 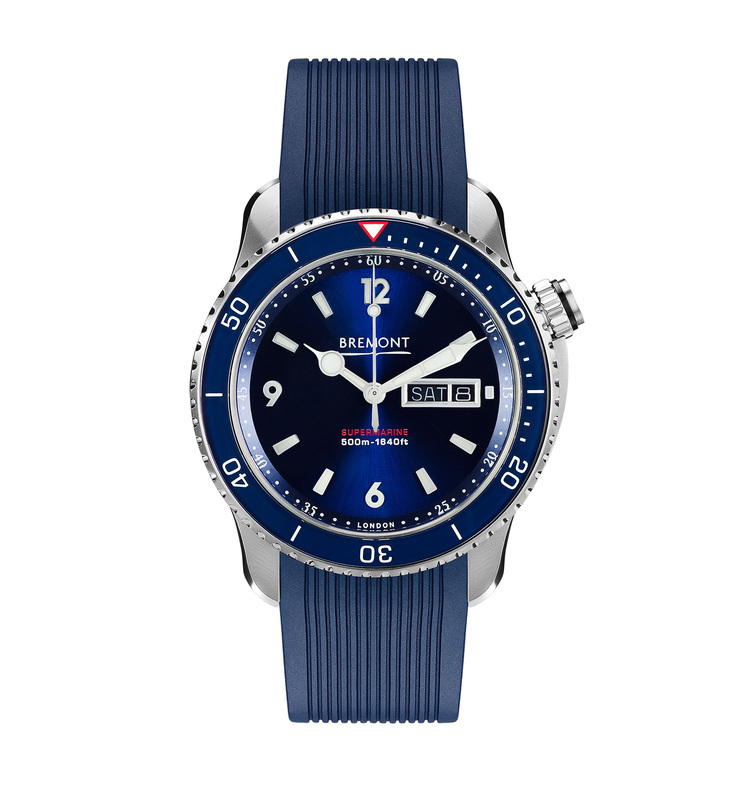 No official word on who Bremont worked with in the development of this technology, but given the brand’s close working relationship with a range of aviation partners, I have no doubt they’re well connected in the marine safety sector. However, I suspect that the technology is proprietary to Bremont. Also unclear is whether this innovative strap will be offered on other timepieces, or for purchase separately. For one, I would love to see this offered across their marine releases.